Hardy campaigner Sampson will be raced in Australia in the coming weeks. 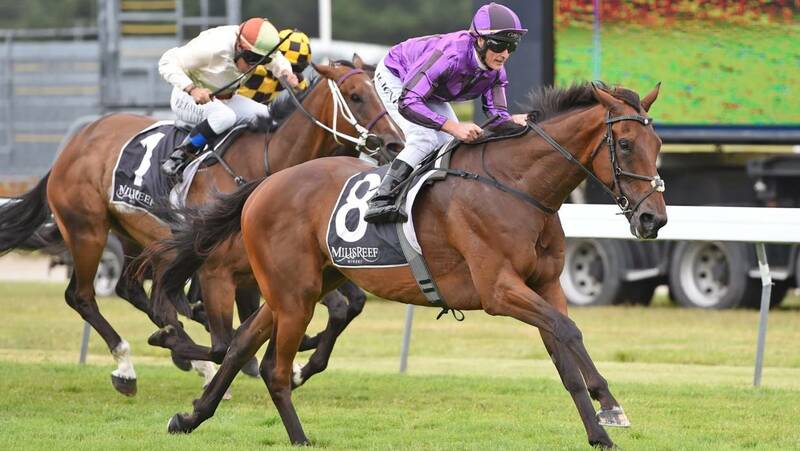 Trainer Howie Mathews has announced that he will be heading to Auckland with the nine-year-old on Tuesday and they are booked on a flight to Melbourne on Wednesday. 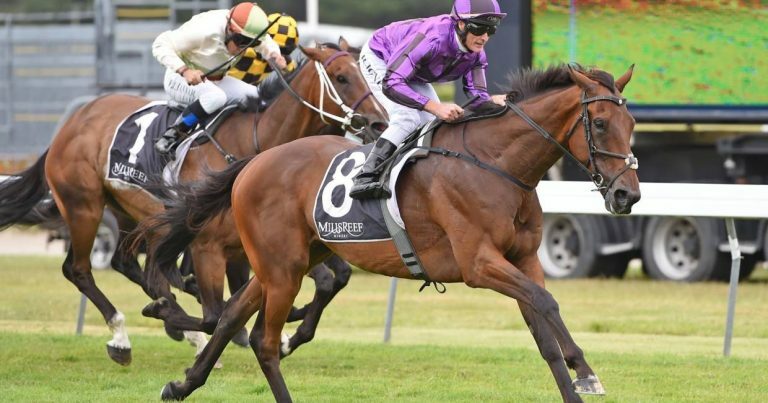 Mathews has a $A135,000 race over 2500m at Flemington on Anzac Day (April 25) as the horse’s immediate goal and there is also a chance he may have one or two more races in Victoria after that. 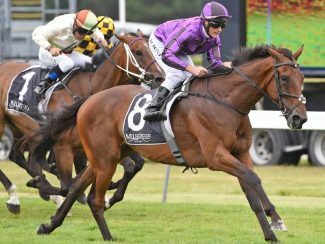 Sampson was a last start second in the Group 2 Awapuni Gold Cup (2000m) on March 30 and that followed a runaway 8-1/4 length victory in the Listed New Zealand St Leger (2600m) at Trentham. The Dubai Destination gelding, part-owned by the trainer’s wife Lorraine, is the winner of 11 races from 65 starts and has amassed more than $456,000 in stakemoney.